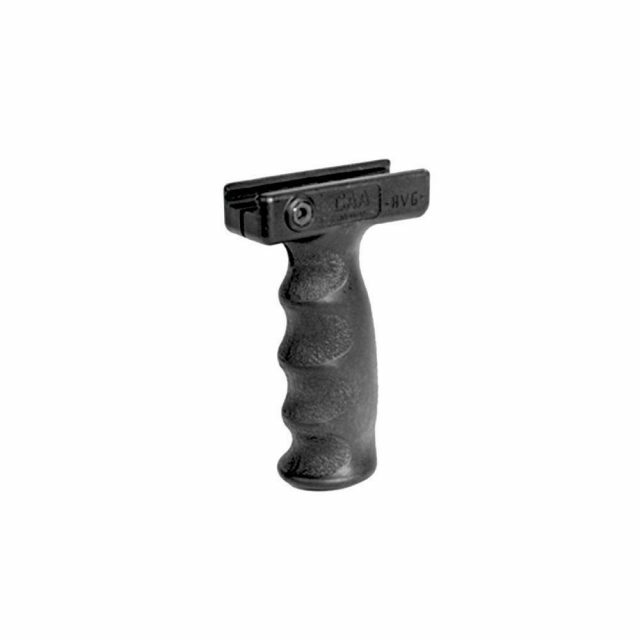 The PL1 Tactical Flashlight Mount is a compact and efficient mount that’s made for tactical use. 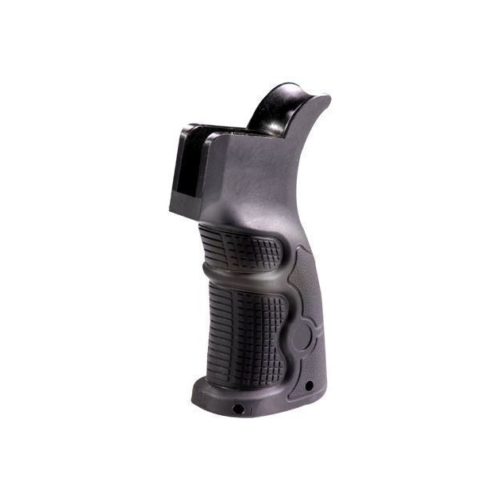 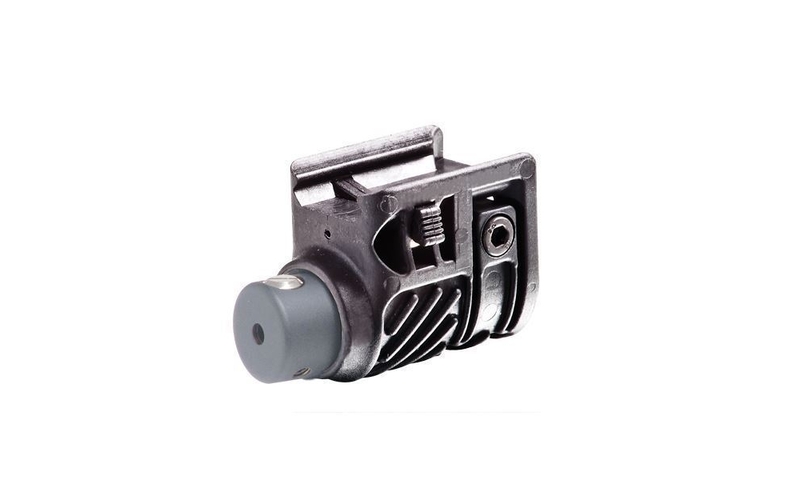 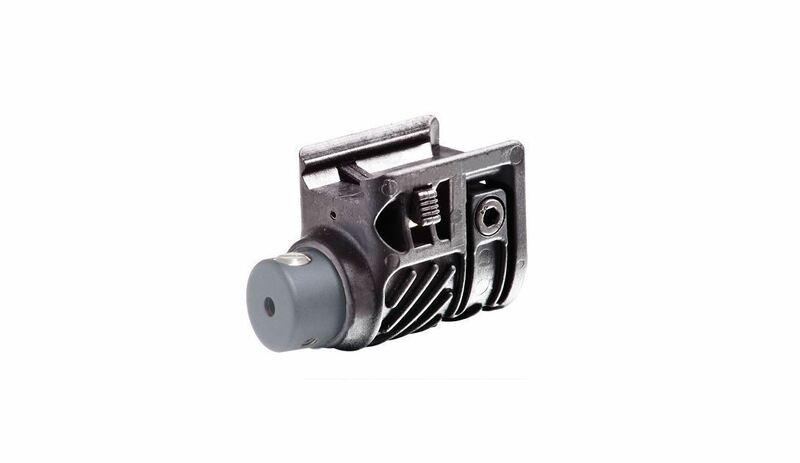 This one-piece mount is designed to have a quick release, and Polymer material that provides quick and secure mounting of a flashlight or laser to a Picatinny rail. 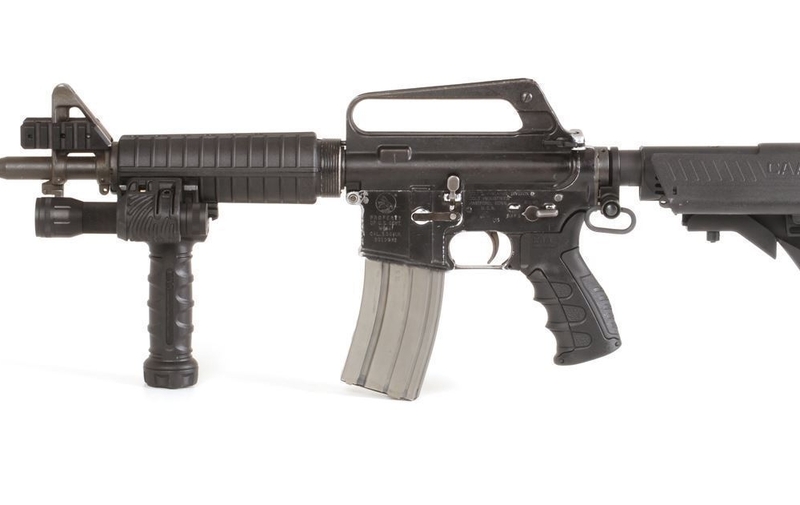 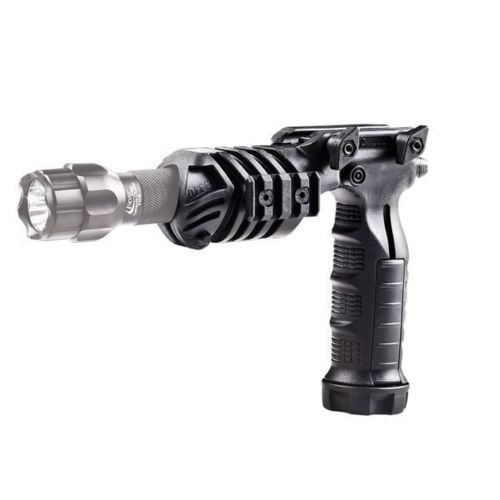 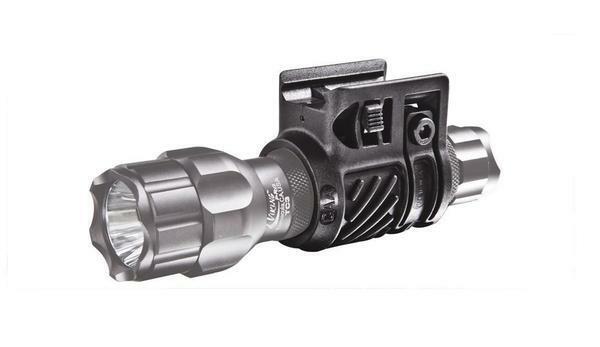 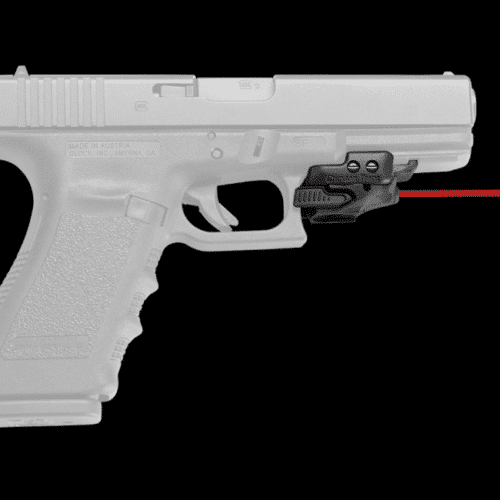 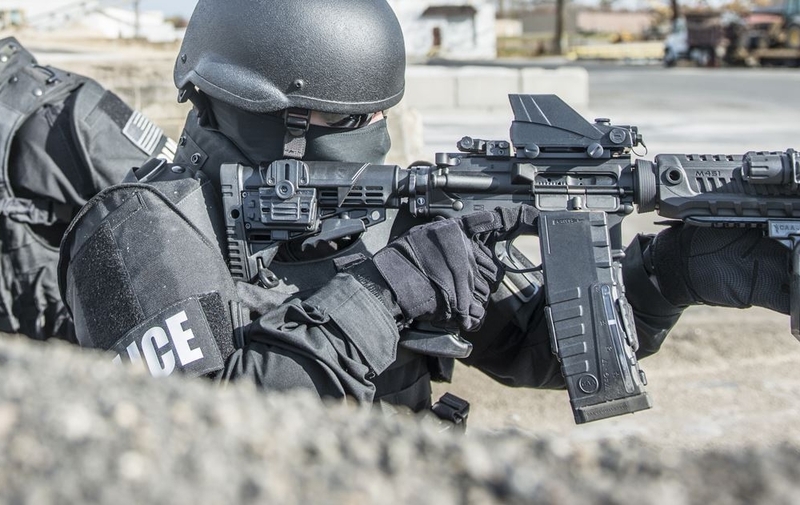 The PL1 Tactical Flashlight Mount gives unmatched stability even through heavy recoil.